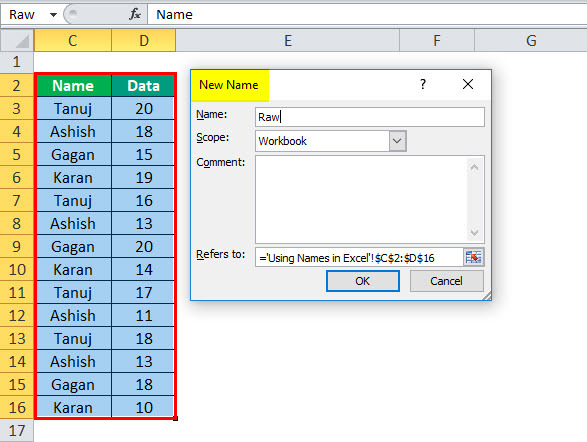 Name Range in Excel (Examples) | How to Use Names in Excel? 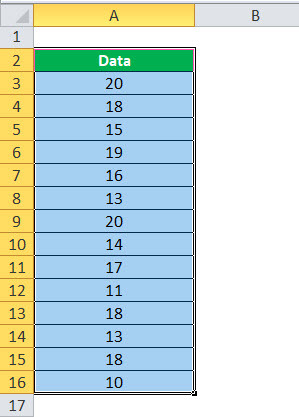 How to Use Name Range in Excel? 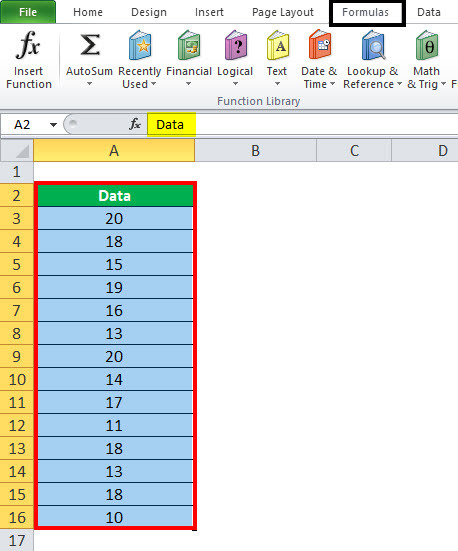 What is Name Range in Excel? 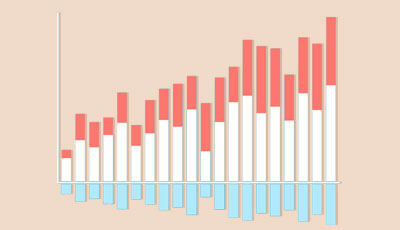 Name Range in excel makes it much cooler to keep track of things, especially when you’re using formulas. You can assign a name to a range. And, if there is any change in that range, no problem you need to update the range from the Name Manager. 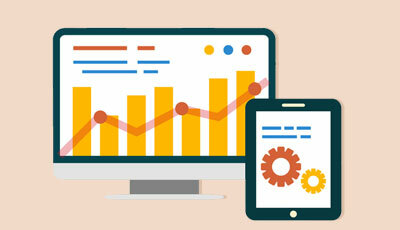 You don’t need to update every formula manually. Similarly, you can create a name for a formula. And, if you want to use that formula in another formula or another location, just refer to it by name. The significance of named ranges is that you can put any names in your formulas without thinking about cell references/address. You can assign the range with any name. 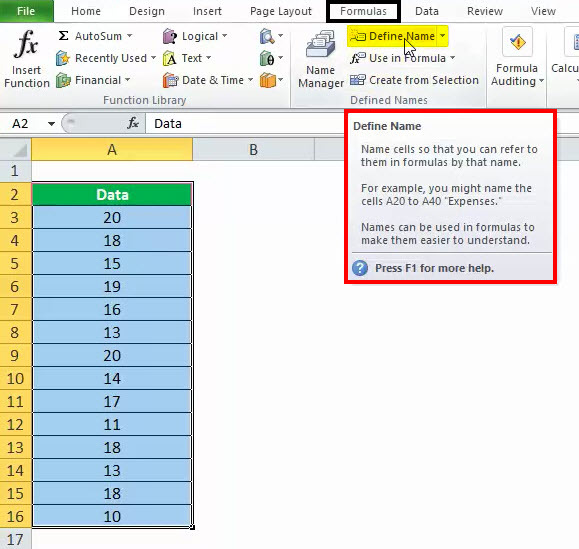 Create a named range for any data or a named constant and use these names in your formulas in place of data references. 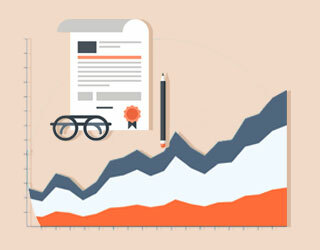 By this way, you can make your formulas easier to comprehend better. 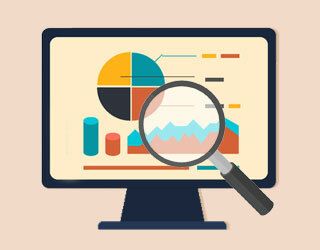 A named range is just a human-understandable name for a range of cells in Excel. 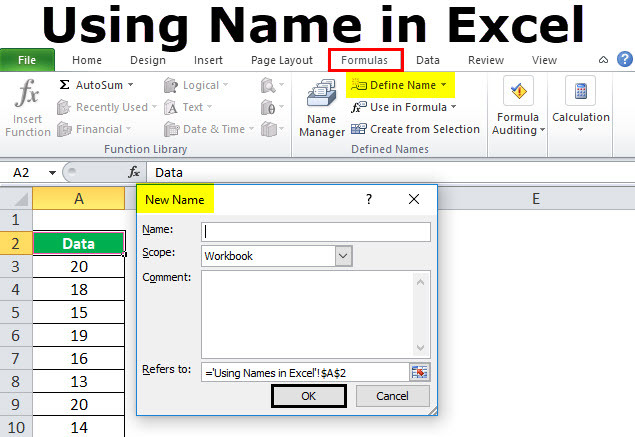 By using the name range in excel, you can make your formulas much simpler to comprehend better. 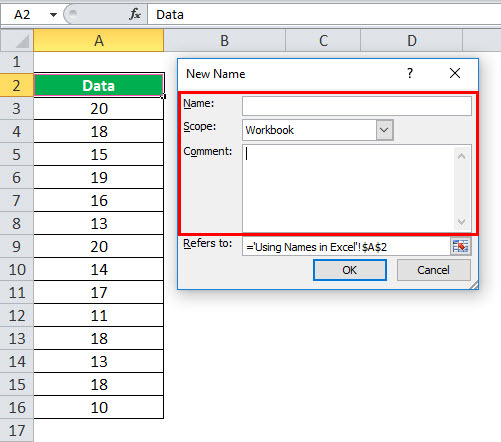 You can assign a name for a range in excel sheet for a function, for a constant, or for a table data. Once you start using the names in your excel sheet, you can easily understand these names. 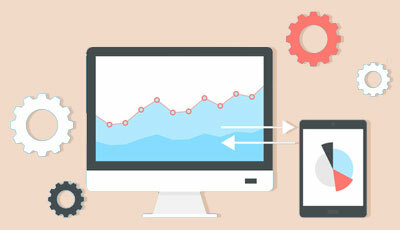 Select the data range you want to assign a name, then Select Formulas and Create from Selection. 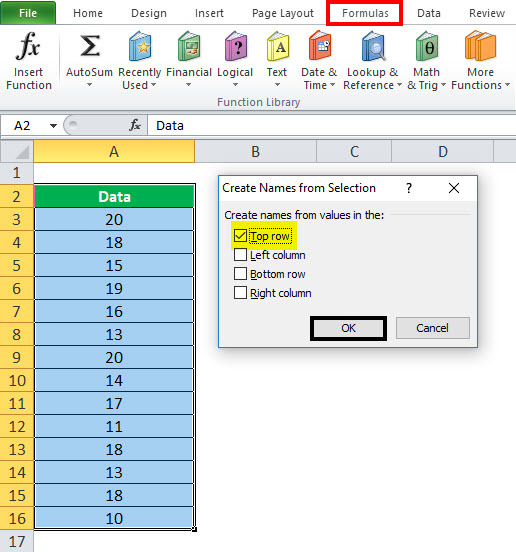 Click on “Create Names from Selection” then select the Top row, Left column, Bottom row, or Right column check box and Select OK.
Use names in formulas then Select a cell and enter a formula. Place the cursor where you want to use the name range formula. 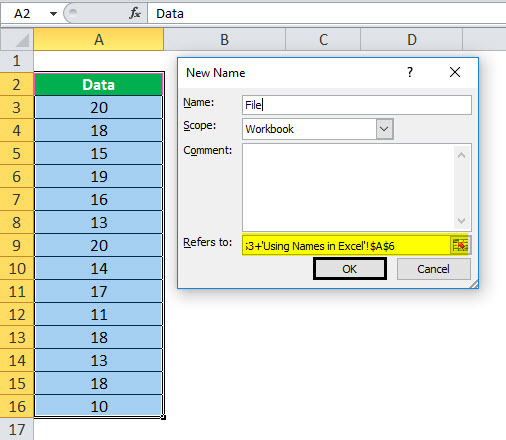 Or, select Formulas then Use in Formula and select the name you want to use. You can update the Name form Name manager. Press Control and F3 to update the name. Select the name you want to change, then change the reference range directly. In the Namebox, type the range name. 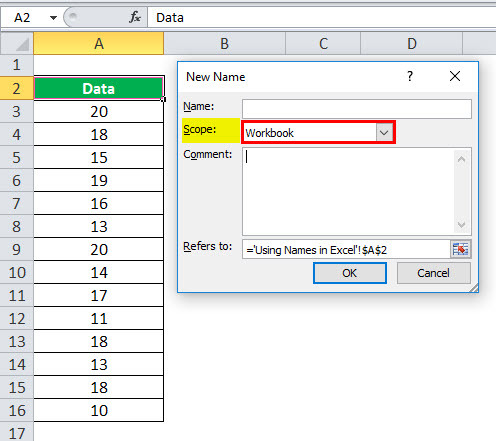 In the Scopedropdown, set the name scope (Workbook by default). In the Refers tobox, check the reference and correct it if needed, Click OK to save the changes and close the dialog box. 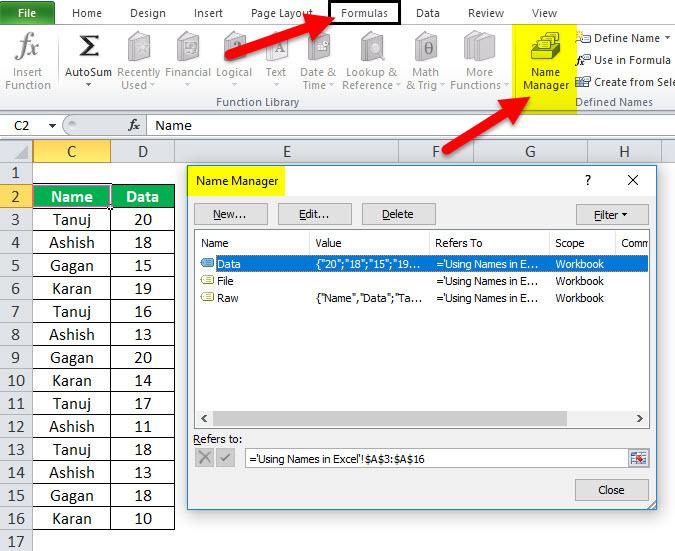 Go to the Formulas tab then Defined Names group, and click the Name Manager Or, just press Ctrl + F3 (my preferred way). 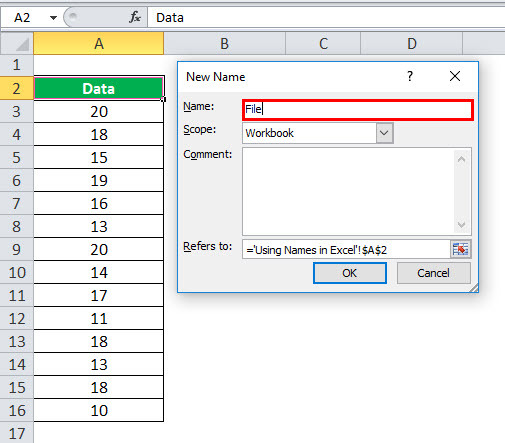 You must follow the below instruction while using the name range in excel. Names can start with a letter, backslash (\) or an underscore (_). Names must be continuous and can’t contain spaces and most punctuation characters. There must be no conflict with cell references in names using in excel. 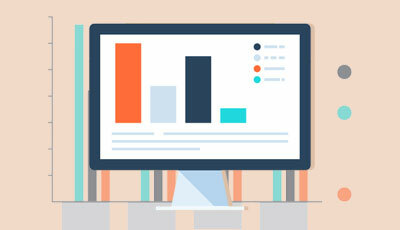 You can use single letters as names, but the letters “r” and “c” are reserved in excel. 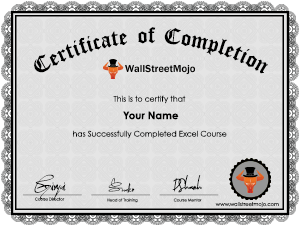 Names are not case-sensitive – “Tanuj”, “TANUJ”, and “TaNuJ” are all the same to Excel.